With December being right around the corner it’s a good time to start thinking about how you will be entertaining your friends and family when hosting them during the festive season. You don’t want to find yourself in a panic the day before, still wondering about the best way to set the tone for an evening to be remembered. As South Africans we have access to a great variety of cheeses, so how about a wine and cheese pairing? Most of our local grocery stores like Woolworths, Spar, Pick n Pay and Checkers stock well-rounded cheese selections that won’t break the bank. 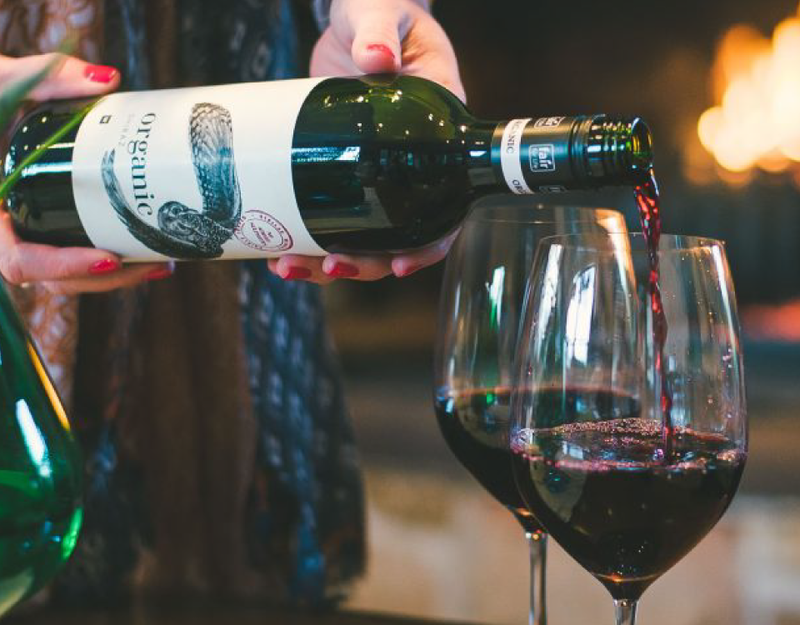 Order a couple of Stellar Winery’s delectable wines from Takealot and you’ll be good to go with a wine and cheese pairing adventure. 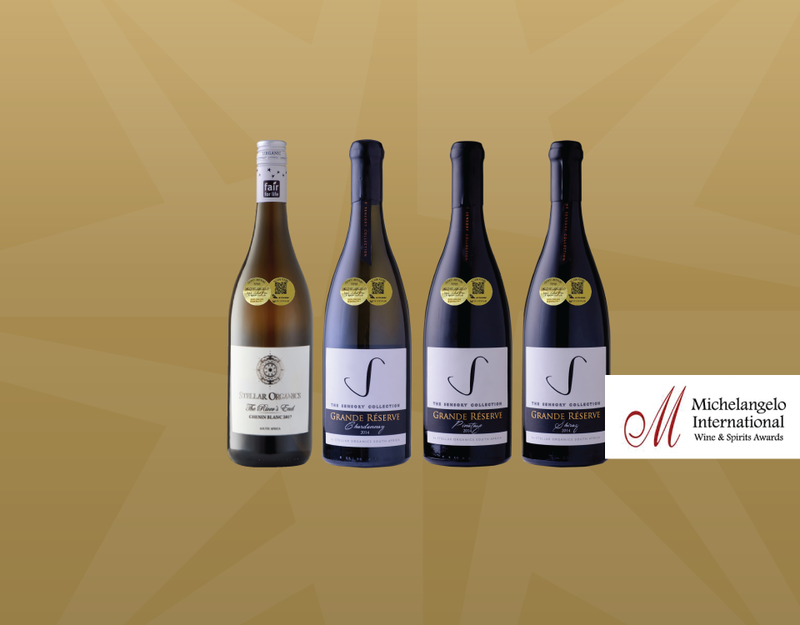 The Beverage Emporium also distributes their wines to outlets in the Western Cape and Gauteng if you prefer visiting a physical store. 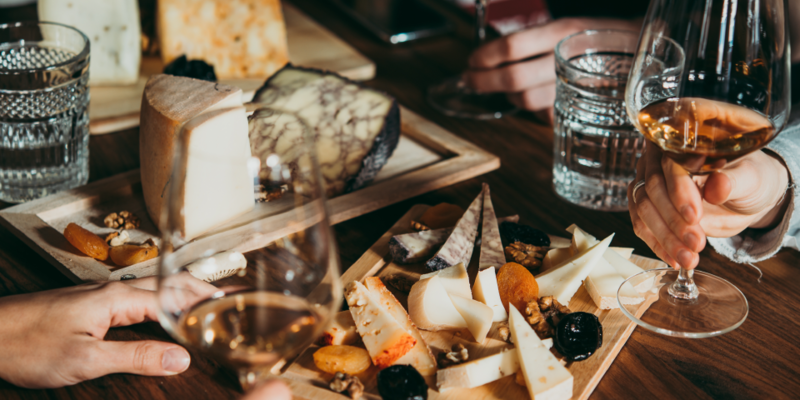 As is the case with a wine and food pairing, there are certain combinations of wine and cheese that work and others that don’t. So, Stellar Winery decided to give you a couple of pointers to get you on the right track. Start with soft cheeses like Brie and Camembert that pair well with light-bodied wines with tropical or citrusy flavours. These wines include Sauvignon Blanc and Chardonnay. Next, bring out the semi-hard cheeses such as Comté, Cantal, Appenzeller and Raclette. These cheeses pair well with medium-bodied wines like Pinot Noir. Round off your cheese platter with a full- flavoured blue cheese and pair it with a natural sweet dessert wine. 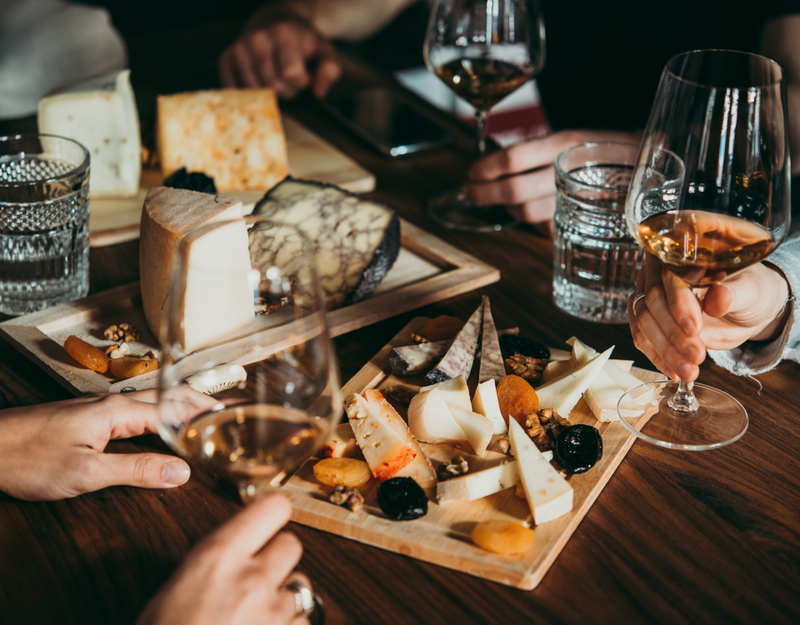 By following these pointers you and your guests will enjoy a wonderful wine and cheese pairing experience and they will also be quite impressed with your knowledge on the finer things in life. 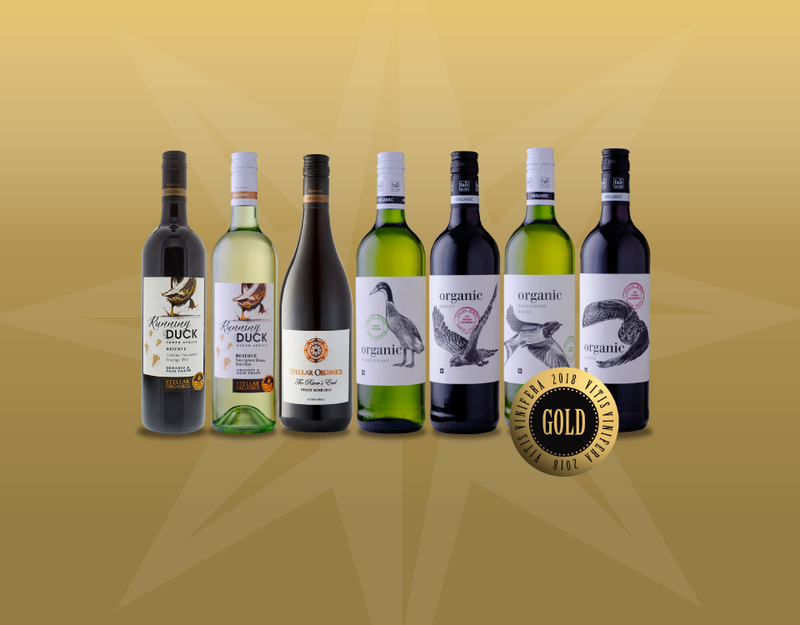 Follow Stellar Winery on Facebook (@StellarOrganicWinery), Twitter (@StellarOrganic) and Instagram (@stellarorganic) to stay up-to-date with the latest news from South Africa’s largest organic winery.